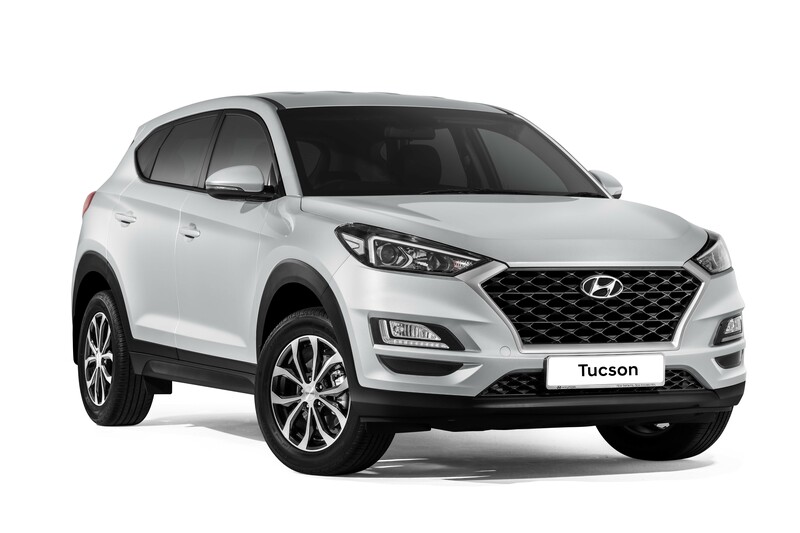 The signature elements of the Hyundai cascading grille and modern-day surfacing found in the rear view create shadowy, dramatic impressions that represent the Hyundai DNA. The new 17-inch rims as well as LED headlights and rear lights (applicable for the Turbo variant) offer a new dynamic stance of this redesigned version. 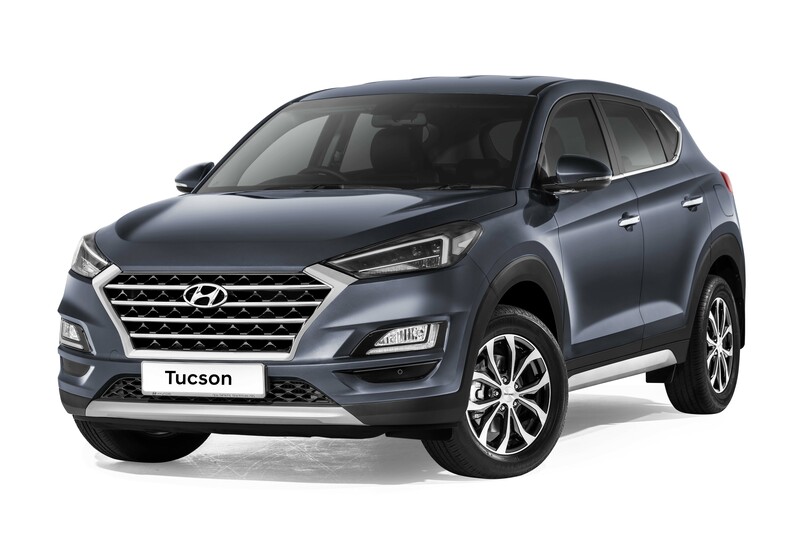 The 1.6L Turbo is offered with a Chrome Garnish grille, Chrome Coated door handles with pocket lighting as well as LED headlights with Positioning Lamp and Low Beam Assist-Static Lights. The 2.0L Elegance comes with the Metallic Silver grille and Halogen Bulbs with Positioning Lamp. 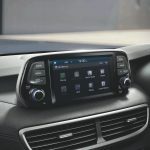 The cockpit is redesigned featuring Hyundai’s latest 7-inch floating display that comes with Android Auto™ and Apple CarPlay™; a new front panel air-conditioner vent design, new cluster, and a new leather seat design. 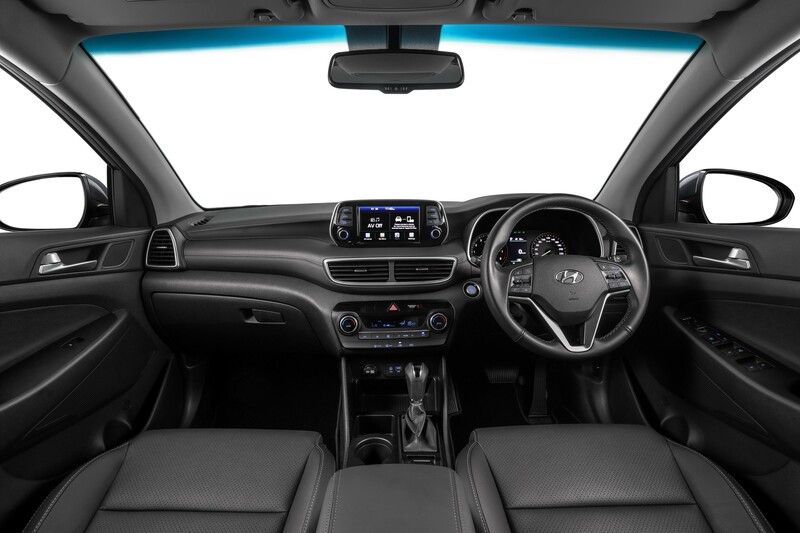 The 1.6L Turbo comes with more advanced features such as the Electronic Parking Brake (EPB), Electro-Chromic Mirror (ECM), 8-way power seat for the driver with 2-Way Lumbar Support, 4.2-inch TFT LCD Super Vision and a leather garnish for the front panel. 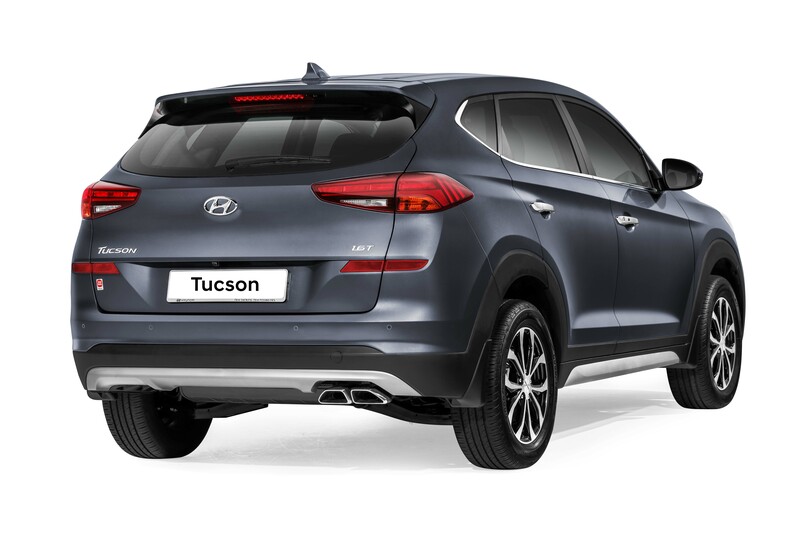 The 1.6L Turbo maintains the T-GDI engine that produces 177PS of horsepower and delivers a maximum torque of 265Nm from 1,500 to 4,500 rpm while the 2.0L Elegance maintains the Nu MPi engine that produces 155PS of horsepower at 6,200 rpm and a maximum torque of 192Nm at 4,000 rpm. 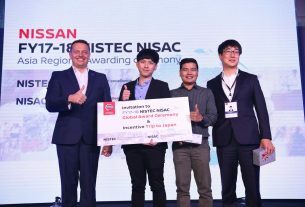 Safety features such as the Anti-Lock Brake System (ABS), Electronic Stability Control (ESC), Hill-Assist Control (HAC), Downhill Brake Control (DBC), Brake Assist System (BAS) and Vehicle Stability Management (VSM) come as standard for both the variants. The 1.6L Turbo variant comes with six airbags, smart tailgate system, as well as Front and Rear Parking Distance Warning while the 2.0L Elegance variant only comes with two airbags and Rear Parking Distance Warning. 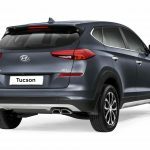 “The response for the Tucson has been encouraging since we opened our order books about two weeks ago. 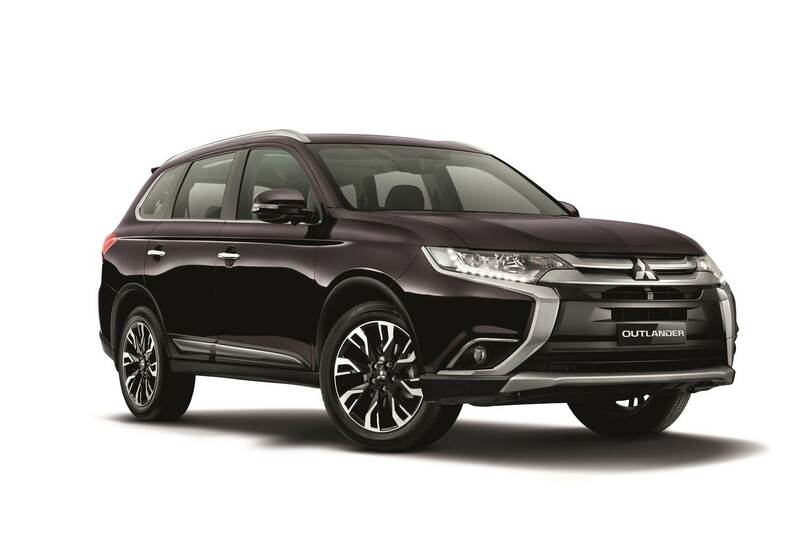 The new design is appealing to many SUV enthusiasts because it is modern, futuristic and chic. 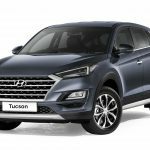 I am confident that the Tucson will be the choice for many young urban dwellers,” said Mr Dennis Ho, Managing Director of Sime Darby Motors (Malaysia, Thailand and Taiwan). 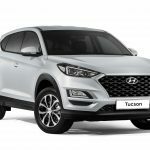 The Tucson is entitled to 50,000km free service with 3 years’ validity and a five-year or 300,000km (whichever comes first) warranty. 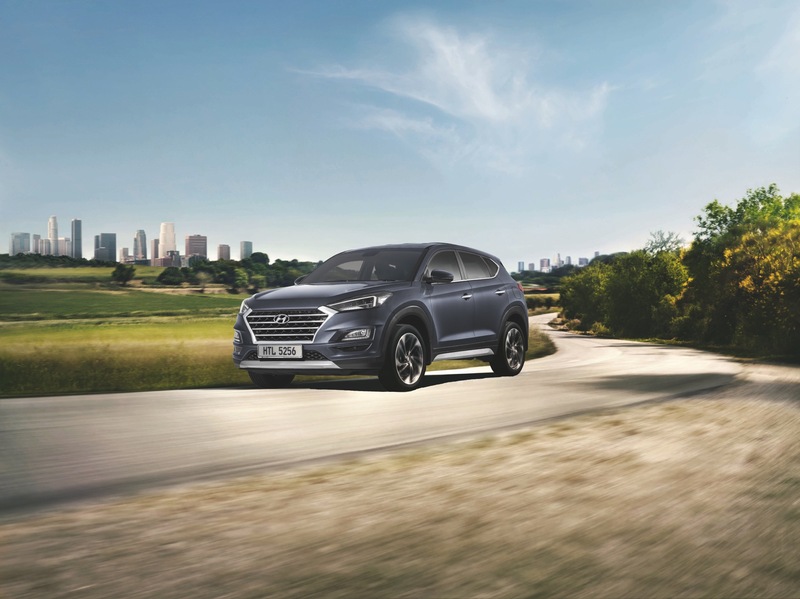 For more information or to place a booking, interested parties can head to the nearest sales outlet or call Hyundai’s Customer Careline at 1-300-13-2000. 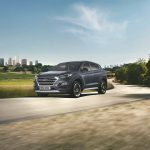 New Citroën Grand C4 SpaceTourer: The Most Affordable Premium 7-Seater MPV Now In Malaysia! The Ferrari F8 Tributo has landed in Malaysia! You should buy the 2019 Hyundai Elantra just for its new looks! 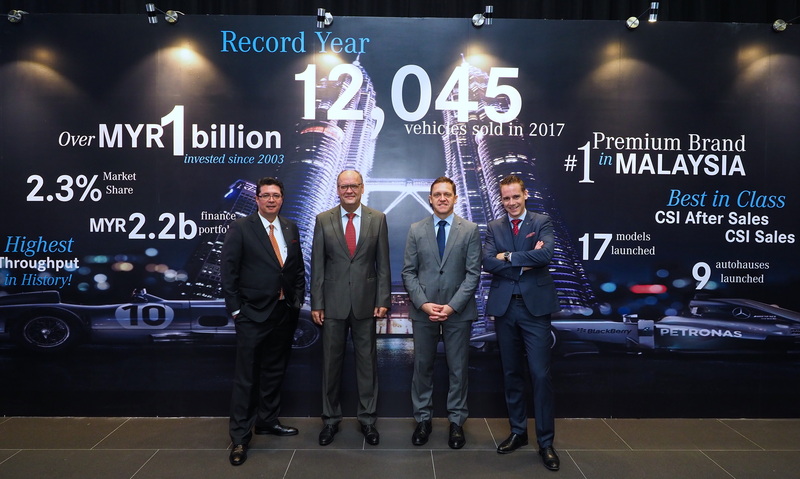 Tun Mahathir rides a self-driving Proton? © Piston.my 2019 | All rights reserved | Piston trademarks belong to their respective owners. | Theme: News Portal by Mystery Themes.